Hi this is Rain from Fairplay, a he to she transformational salon where transgender, drag queens, transvestites, and cross-dressers can have a total makeup transformation, get wigs done (or purchased), as well as all the padding, clothes or shoes that you might need for a night out, in very large sizes. 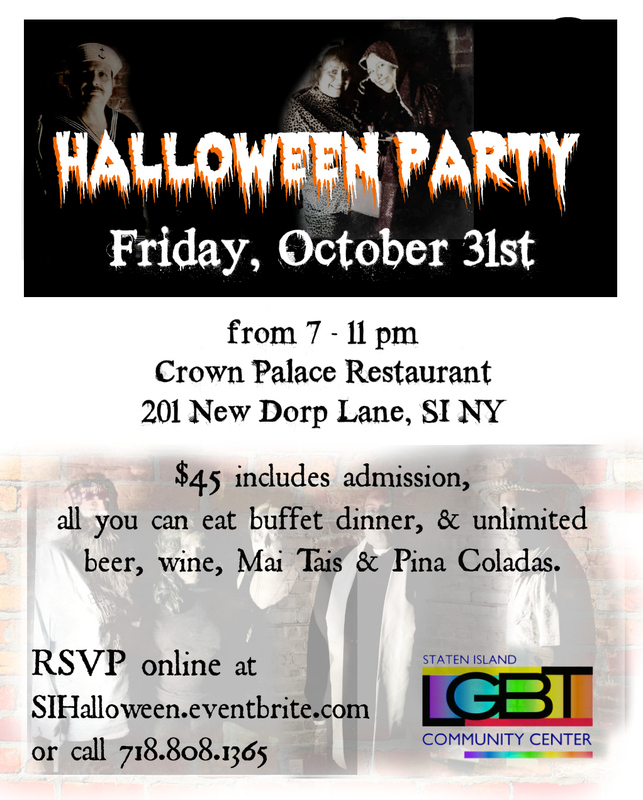 There will be an open bar and buffet for $45 and that will be with music and dancing. All are welcome to enjoy! You can contact me for an appointment to get a makeover or to purchase a costume, or the LGBT Community Center to just purchase tickets. 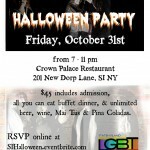 Alternately, you can simply order tickets directly from the LGBT Community Center.